This year World Vision International with funding from the Thankyou. 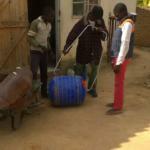 company started to distribute Hippo Rollers on Tanna island as part of an integrated Vanuatu WASH project. 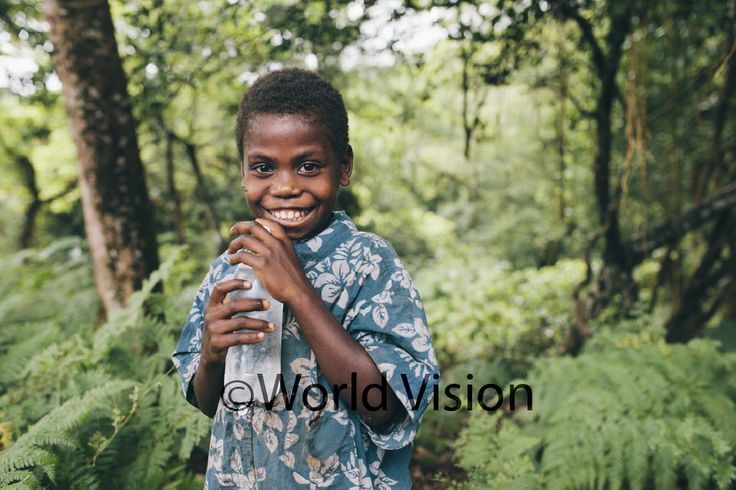 The area of Tanna was targeted as one of the areas with the highest needs in Vanuatu following an assessment by the Vanuatu Rural Water supply. The Vanuatu Independent reports that most of Vanuatu’s population lived along the coast and dug wells near the ocean, people in South West Tanna live on high and narrow ridges away from the sea. 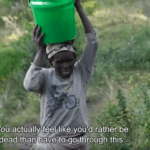 They have to walk down steep hills to fetch water from rivers some 100 to 300 metres below. 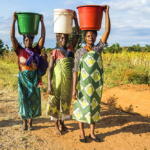 Women would walk up to two hours each way to fetch water from the creeks. A Women’s Focus group in Tanna said before World Vision came, they were taking water from the sea and the creek which was a far distance and sometimes they had to sleep at the sea. “And before I didn’t have time to study but today things changed and thanks to the water systems,” she said.